Denise Viekman, F.N.P. — ALLERGY & ASTHMA ASSOCIATES OF MAINE, P.A. ALLERGY & ASTHMA ASSOCIATES OF MAINE, P.A. Denise Viekman graduated with a Bachelor of Science degree in Nursing in 1992 from Messiah College, Grantham, Pennsylvania. In 1994, she started working full time as a nurse at Allergy and Asthma Associates. 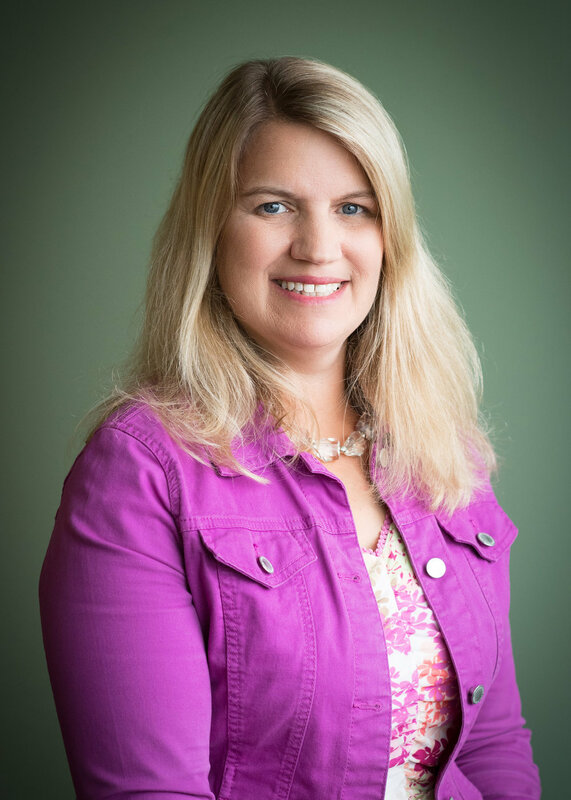 Since she was always wanting to learn more, she was encouraged by the physicians to return to school and in 1999 graduated from the University of Maine with a Master of Science degree in Nursing/Family Nurse Practitioner and has continued to work in that role at our practice. Her interests include chronic urticaria and chronic cough. Denise sees patients ages 2 and up.